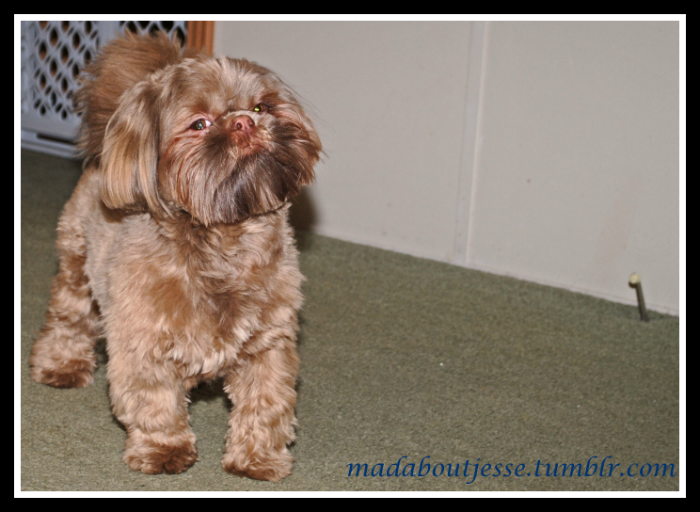 Today’s Super Shih Tzu Saturday Shih Tzu of the week is Jesse! I love carrots, pumpkin, apple, banana and lots of healthy treats! My favorite toy is my little piggie, it was the first toy my Mommy brought me when I was born and I still have it! I like to hide under the dining room table when I know Mommy and Daddy are getting ready to go to work. I am hoping they will forget to put me in my room and then I can have lots of fun all over the house while they are gone. I am very good at sit and down and heeling. Mommy is trying to teach me to give her my paw but I just don’t see the point. One day Mommy put the gate up wrong and when she left for work I knocked it down and dragged all the kleenex in the garbage all over the house. I thought it was pretty funny. My BFF is Dexter the dachshund. He lives with my groomer and sometimes he comes to work with her. My other BFF is Porter but he moved to Florida with my cousin, Corina. Maybe a little like Michael J. Fox (as Chance in the movie Homeward Bound). Chance just wanted to explore and have fun even when it got him into trouble! Jesse has filled our home with love and laughter. He’s smart, playful, a bit of a comedian and, yes, stubborn at times. He’s so friendly to everyone he meets that we have made many new friends in our community, both human and canine, because of Jesse. Everyone he meets just loves him! He too has helped break stereotypes. After much research, we decided to get a Shih Tzu. Some of the information I found on small dogs and Shih Tzu’s in particular described them as “stubborn and difficult to housebreak,” Well, I’m proud to say Jesse was house broken by the age of 4 months! We knew being away from home at work for approximately 9 hrs. a day was too long to do typical crate training so we remodeled a spare bedroom just for Jesse where he is gated while we are at work and we worked really hard on outdoor training right from the beginning. Jesse picked it up very quickly. 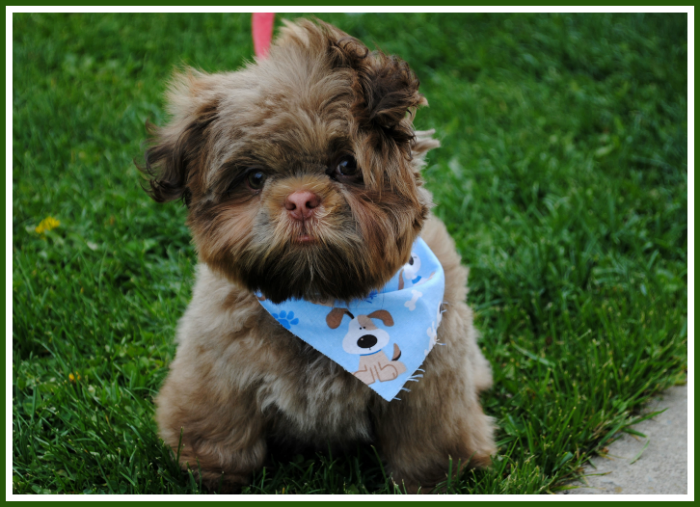 We are very proud of and just adore this Super Shih Tzu! 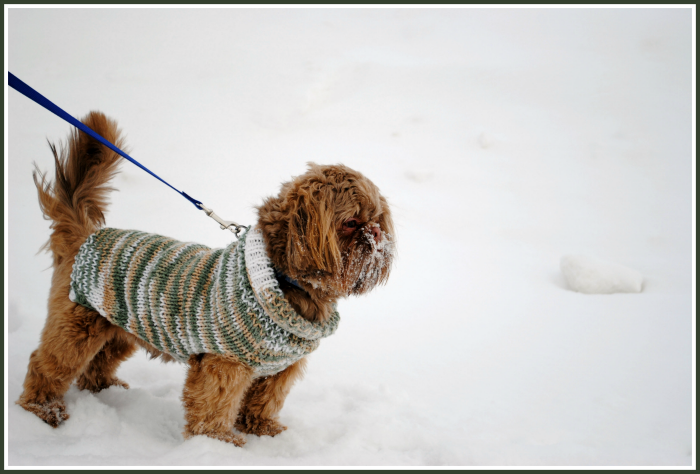 A special Thank You to Darlene for submitting Jesse as the Super Shih Tzu Saturday Shih Tzu of the Week! If you would like to know more about Jesse or follow his little adventures check him out on Tumbler HERE! 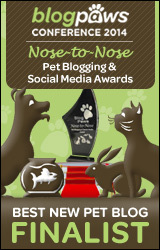 « Limited Ingredient Diet for Dogs & Giveaway! I love the sweater. I wish our dogs wore clothes. I used to dress the puppies before they knew any better. Now they don’t like it. Thank you! Jesse is so proud to be Super Shih Tzu of the week! Darlene Carlo recently posted…Another video at play group.